As a brand largely built upon its reputation as a platform for discovering new music, Spotify lately has positioned itself as a place to rediscover old music as well. 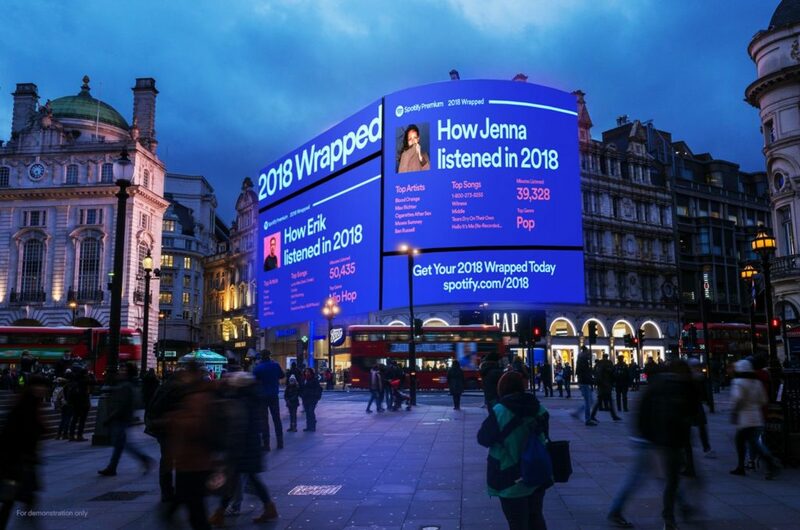 The annual release of its personalized “Spotify Wrapped” feature—giving users a look back at their favorite music from the past year—has become a highly anticipated event each December. Given the power music has to transport us back to moments from our past with great lucidity, we’re interested in seeing how Spotify can harness its powerful user data to grow in the rediscovery arena. PillPack is bringing a new approach to medication management, with a value proposition around helping caregivers manage medications for those in their care. The company is creating an experience that limits mistakes in administering medication and likely improves medication adherence, thereby providing peace of mind to caregivers. As the business matures, we’re keeping tabs on how PillPack presents itself as a model of simplicity to a growing customer segment in the complicated healthcare industry. Netflix continues to churn out vast quantities of original content that grabs our collective attention — and snags awards — but competitive threats loom large in the year ahead. We’re interested in seeing how Netflix adapts to the upcoming launch of Disney’s streaming service (which will strip much of Netflix’s most popular third-party content overnight) and the threat of upcoming entrants like Quibi, the short-form video platform backed by former DreamWorks Animation CEO Jeffrey Katzenberg. The email marketing service has been gaining a reputation for increasingly quirky communications, and last year’s rebrand pushed it even further away visually from the simplified branding we typically expect in maturing tech companies. The brand claims that its new illustration-based visual system allows it to communicate complex tools in simple ways. With a clearly more human angle on automated marketing services, we’ll be keeping an eye on whether this update creates a smoother — and stickier — customer experience. TOMS took the business world by storm in the mid-2000s with its radical CSR-oriented business model that provided shoes to those in need. The brand surprised many in November when it abruptly shifted the focus of those pioneering CSR efforts towards addressing gun violence. Moving away from a more universal issue of poverty to a more politically-charged issue is clearly meant to attract a younger, more politically active consumer, but will the culturally-relevant move backfire in 2019? Will the shift alienate customers who bought into its original philanthropic endeavors, or instead embolden a new wave of consumers? And will other brands follow suit? Salesforce takes a friendlier approach to the complicated world of CRM, focusing on its community of users called “Trailblazers.” Consistently named a best company to work for, Salesforce’s carries its kitschy and approachable brand into its employee experience. Its “Ohana” team culture is supported by a variety of policies and actions like extended paternity leave, workplace mindfulness zones, and its 1-1-1 philanthropy model (that’s 1% of time, product, and profit to make a difference). 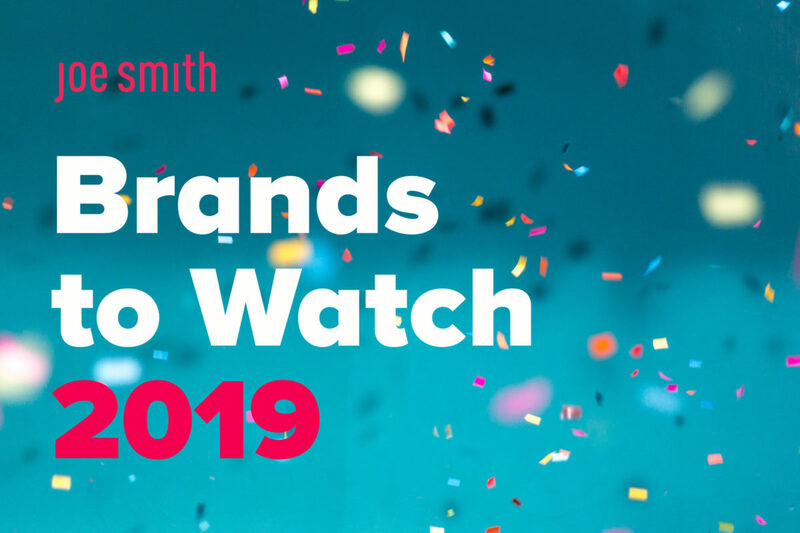 A standout in the category, we’re watching Salesforce to see how it will continue to improve its employee experience in the year ahead. As the behemoth continues to grow and make progress on its new headquarters locations in Queens and Crystal City, Virginia, Amazon will face increased scrutiny over labor conditions, particularly for employees in its many distribution centers. With now over 100 million paying Prime members wanting packages faster than ever, will the demands for speed threaten the well-being of its workforce? As Facebook works through the mire of challenges that it created and faced in 2016-2017, we’ll be watching the cumulative impact on employee morale and engagement. The company is known for its self-proclaimed “hacker culture” that nurtures openness and innovativeness. How will Facebook continue to recruit and retain top talent in an environment that is becoming increasingly scrutinized and politically charged? Our last pick is a little unusual. While not a single company, the entertainment industry faces a unique inflection point. Although 2018 saw Hollywood take a public stance in support of the #MeToo movement (remember the blackout at last year’s Golden Globes? ), meaningful action hasn’t galvanized in terms of hiring, casting, and policies that support whistleblowers. As high-profile court cases continue to play out, we’re curious to see how the industry will benefit—or suffer—from the spotlight being shone on its collective past. Perry Lowder is a brand strategist at Joe Smith, the brand consultancy of Padilla. © 2019 Joe Smith. All Rights Reserved. Joe Smith is a division of Padilla.